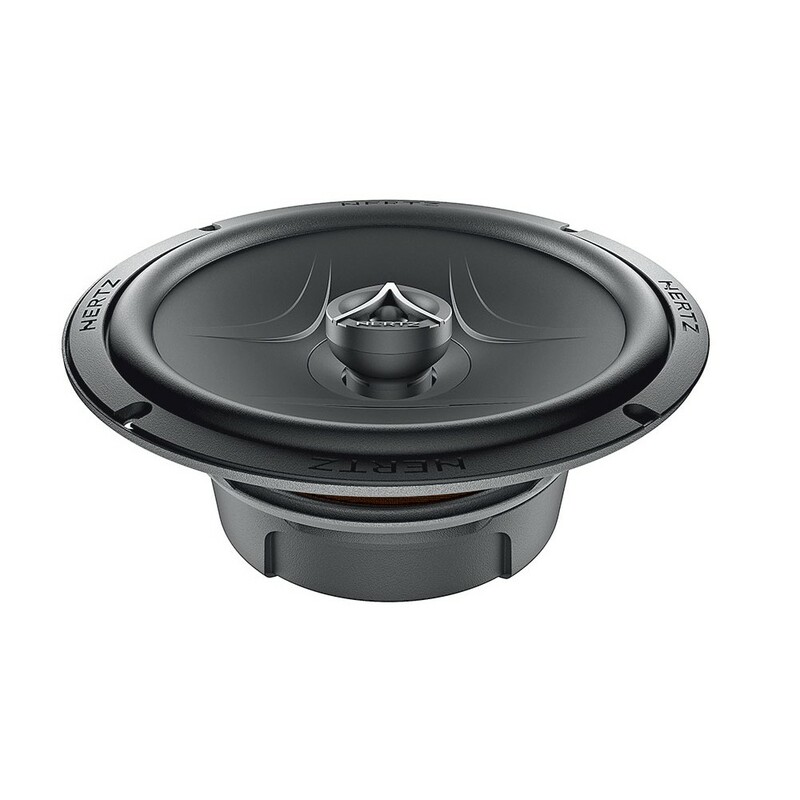 The Energy.5 ECX 165.5 car audio coaxial is the solution for those who want to reproduce a wide frequency range without the need of separate components: the coax tweeter adds to the woofer response optimizing the installation-friendliness. Neodymium tweeter with built-in crossover, pressed-paper cone with deep ribbings for maximum rigidity and accurate optimization of the motor assembly contribute to enhance sound linearity, off-axis response and timbre quality. 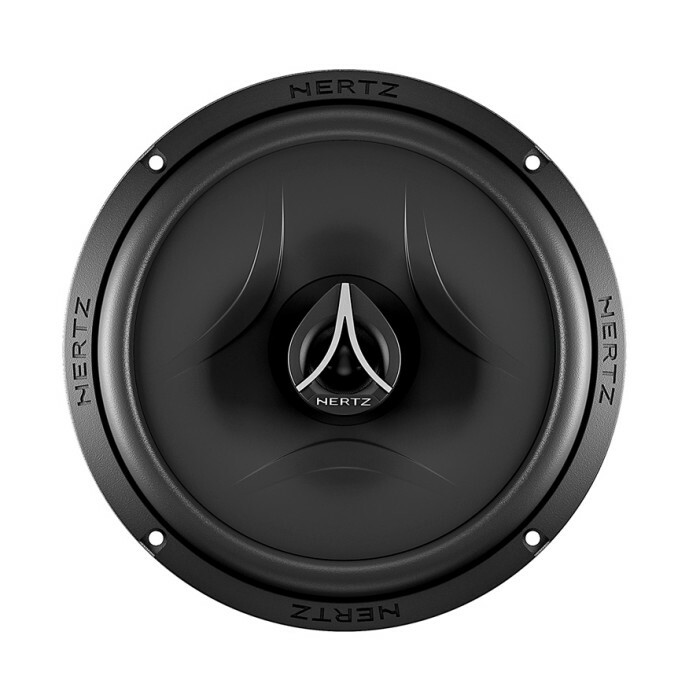 Thanks to the RHFC technology, the tweeter can be oriented, being 10° angled, to control dispersion and get close to the ideal frequency response.